It’s that subtle sound that turns into something more. It’s the scratching, gnawing, clawing that will keep you up at night. It’s the disdain that you feel when you know that something is in your attic that doesn’t belong. Have you been hearing noise in your attic? Has a pest made its way in and won’t come out? At Minnesota Wild Animal Management, Inc., we’ve got you covered. 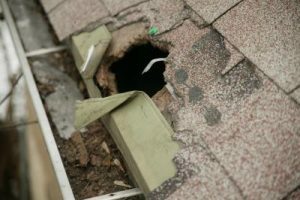 As a homeowner, the thought of a woodchuck hanging inside or around your property is not something that you would be excited about. Woodchucks, also known as groundhogs, are best known for their burrowing habits. This digging can become an issue on your property, especially if you are an avid gardener or landscaper. Woodchucks favorite thing to do is eat. They can eat up your garden in just a few short minutes. 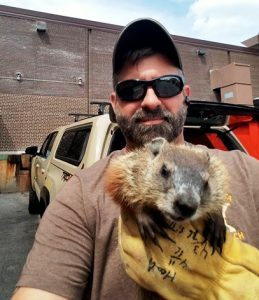 So, if you’ve recently noticed a woodchuck hanging around your Minneapolis property, it’s important to call the woodchuck elimination team at Minnesota Wild Animal Management, Inc., as soon as possible. We specialize in humane wild animal removal. Once caught, we relocate the animal to our property in Northern Minnesota. As the weather begins to cool down, it is time to begin preparing your home for winter. Fall is a great time to take necessary steps to prevent pests and critters from finding their way into your house, as they seek a warmer place to live for the winter. Minnesota Wild Animal Management, Inc. can complete a wild animal inspection of your home this fall and find any vulnerable areas that animals might penetrate to seek refuge in your house this winter. There are lots of different animals that homeowners don’t mind hanging around the home, but bats are not one of them. 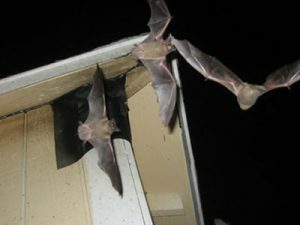 If you see bats around your property, chances are that they may be doing more than simply hanging around your property. If able, bats will utilize your home as a protective area to rest or even nest. If you believe that bats may be infiltrating your home, trying to remove these pests on your own is the last thing that you want to do. Instead, you should call bat removal and clean up professionals in Blaine, MN. 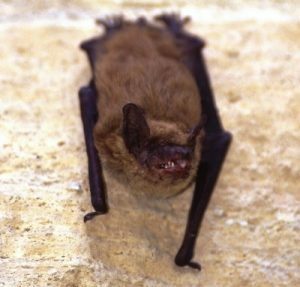 When it comes to the area, there is no better partner to handle your bat removal and clean up needs than our experienced team at Minnesota Wild Animal Management, Inc. The winter season is not only cold to humans, but it can be cold to wild animals as well. 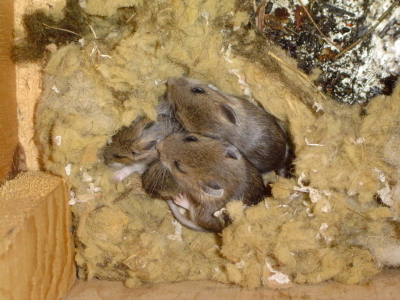 Many animals are constantly seeking warmer areas to nest and sleep during the winter. 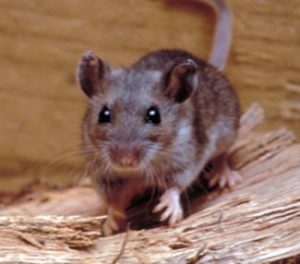 For this reason, our team at Minnesota Wild Animal Management, Inc., often gets calls from our clients about an unexpected animal intruder that has entered their home. The warmth of your home is very enticing. The issue is that most animals aren’t going to enter into your home through your front or back door. Instead, they find other ways to enter your home, which can end up causing significant damage to the structure of your home. No matter what type of damage these unwanted pests cause around your home, our dedicated staff specialize in winter pest repairs.